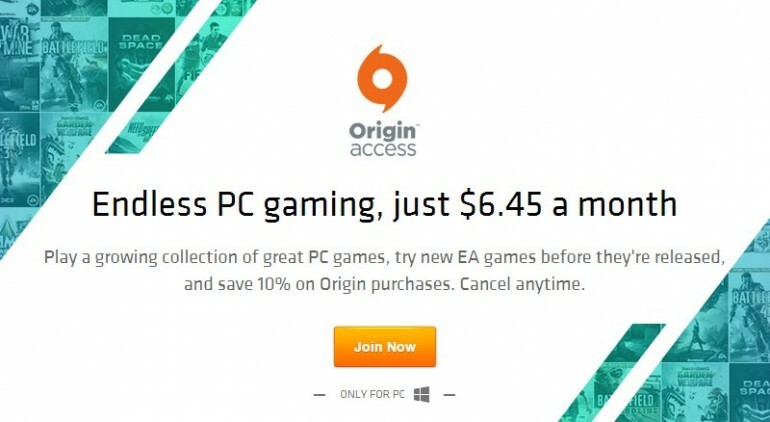 Last month, EA’s subscription service for PC called Origin Access made its debut in selected market throughout the world. Through Origin Access, gamers are able to play as much games as they like from a specially curated catalog for a nominal monthly fee and the service is now officially available for gamers in Malaysia. In a way, EA’s Origin Access operates just like Netflix but using games instead of movies and TV series. At the moment, the titles within Origin Access for Malaysian gamers seems to be identical to US with 15 games in total including Battlefield Hardline, Battlefield 4, Battlefield 3, Dragon Age: Inquisition, FIFA 15, Need for Speed Rivals, SimCity, The Sims 3, and This War of Mine. 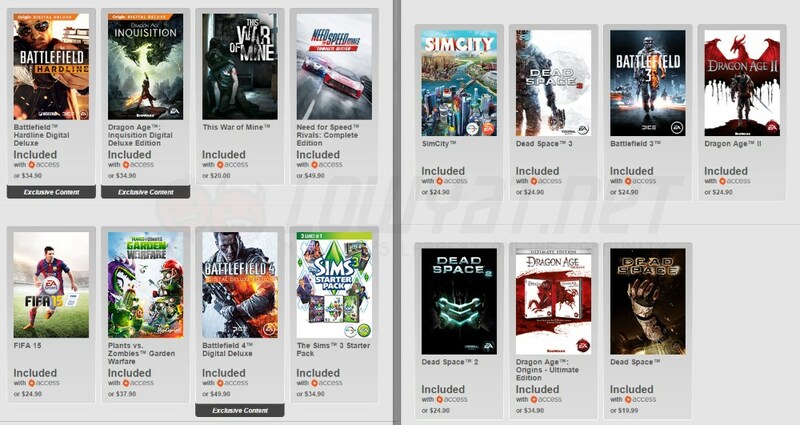 The Vault catalog for EA’s Origin Access subscribers in Malaysia, as on 15 February 2016. The service also includes another benefit called Play First Trials that allows gamers to play newly released or upcoming titles for certain period of time. Shall they decide to purchase the full game after their trial, gamers will still be able to retain their stats and game progress. For now, there are only two games under Origin Access’ Play First Trials: the newly released Unravel and the upcoming Plants vs Zombies: Garden Warfare 2, which games are able to play for up to 10 hours. Not to forget, all subscribers also receive 10% discount on their Origin purchases. In terms of subscription fee, the Origin Access goes for SGD 6.45 (RM 19) per month which is quite alright given the price of PC games these days. While the main catalogue doesn’t feature fresh titles, certain multiplayer-oriented titles within such as Battlefield 4 as well as Battlefield Hardline should keep gamers occupied for quite some time. Last but not least, EA has promised that it will add more in-house and third party titles into Origin Access as time goes by. As long as EA is able to keep that promise, the service should have a bright future ahead.